Platelets are one of the most important blood components MEDIC provides to local hospitals. Platelets are small particles in your blood. They help your blood clot when you receive a cut or bruise preventing excess blood loss. Many platelets go to help cancer patients. 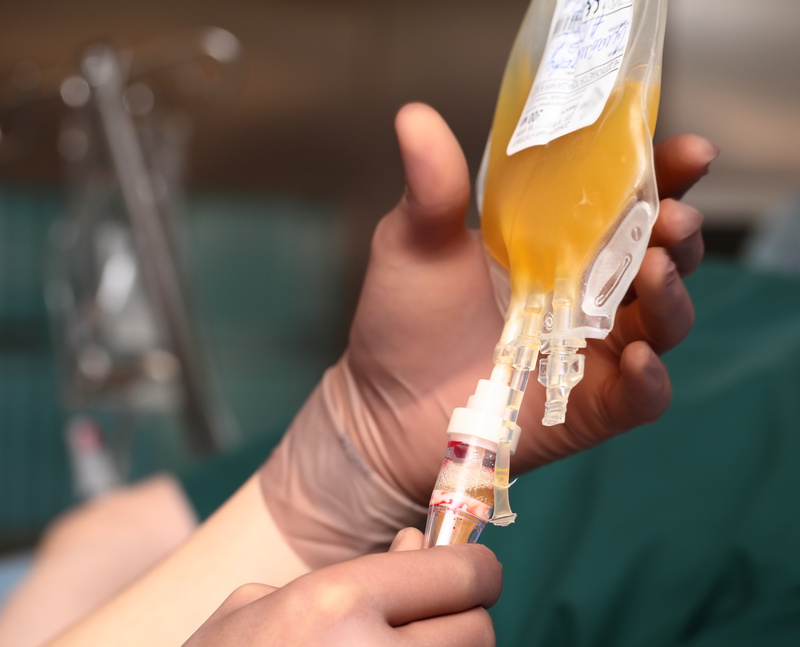 A side effect of many types of chemotherapy cuases the body to temporarily stop producing enough platelets. Platelets only have a shelf life of 5 days — making them extra special because the need is constant. By the time platelets are donated, tested, and sent to hospitals, they must be transfused very quickly. Platelet donations must be made at a MEDIC donation center. We are unable to take these types of donations at community drives. MEDIC has three donation centers located in Knoxville, Farragut, and Crossville. Because the body reproduces platelets so quickly, platelet donors can donate up to 24 times a year. Platelet appointment times vary by location. Donors with type A+, B+, AB+, and AB- make the best platelet donors but those with O+ and A- blood can also donate. Women who have been pregant may carry an antibody preventing them from donating platelets. 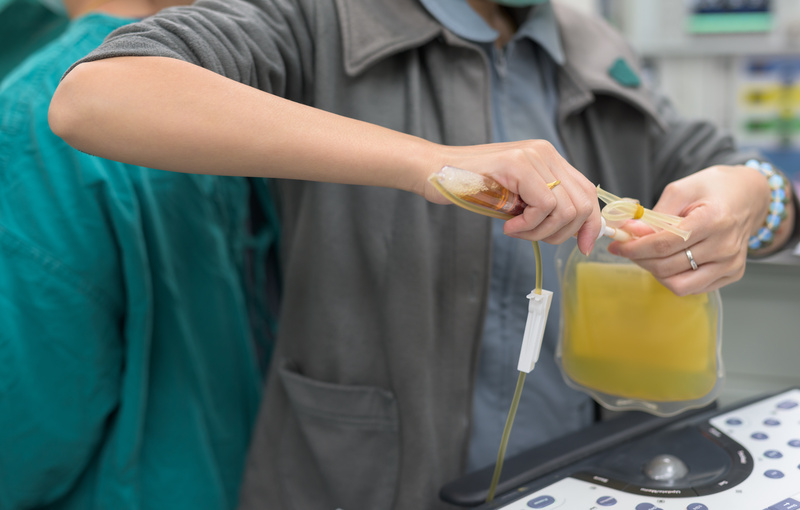 Although this antibody presents no risk to the person who has it, it extremely rare cases it could create complications for the person receiving her platelets. All women must undergo a blood test to determine whether they are eligible to donate platelets. Platelets are donating through a process called apheresis. If you’ve ever donated on the Alyx machine, you know what we are talking about. The donors blood goes into a machine where it is spun rapidly until it is seperated into red blood cells, plasma, and platelets. Most of the plasma and red cells are returned to the donor leaving behind a small bag of platelets. The process is not painful. In fact, the needle used is smaller than the needle used for whole blood. However, the donation process may take around two hours to complete. Call 865-521-2684 to see if you qualify and to schedule your first lifesaving opportunity.